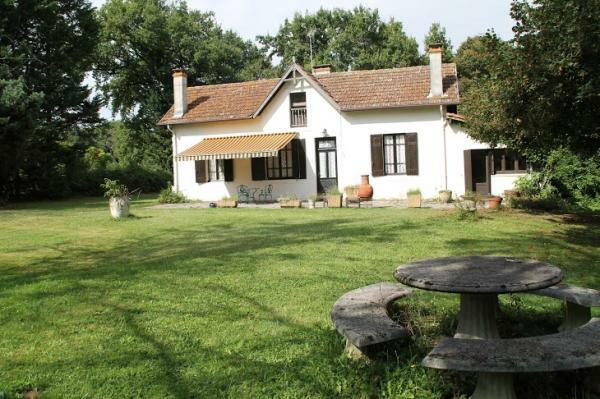 On the Gascony - Landes border, sits this authentic french farmhouse of 130m2; sitting in approximately 12000m² of land; a pretty park with mature trees and shrubs in a secluded setting without being isolated. 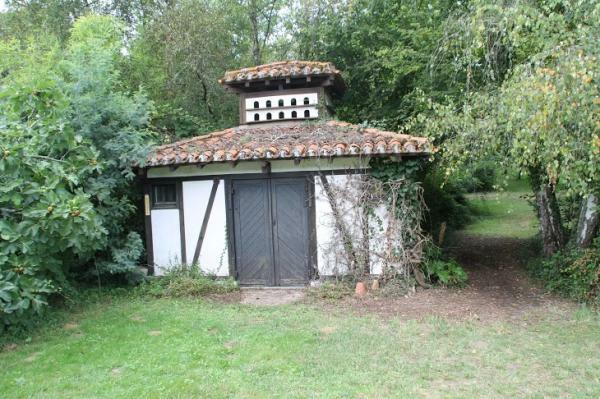 There is also a pretty dovecote used as pool-house (and bar) of 22m², a pool with new liner (12 x 5m) and good quality cover, a workshop / garage 36m², and 7 horse boxes. 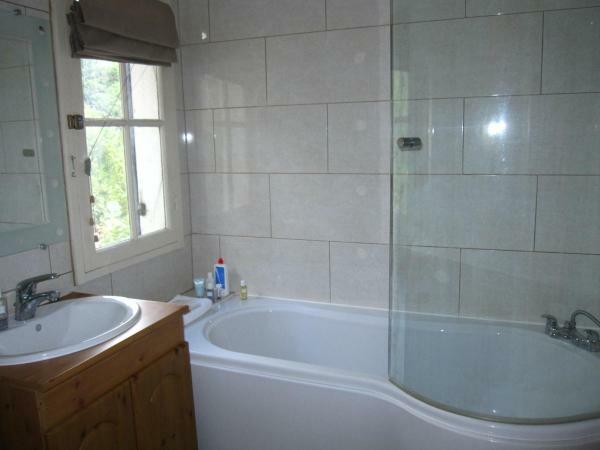 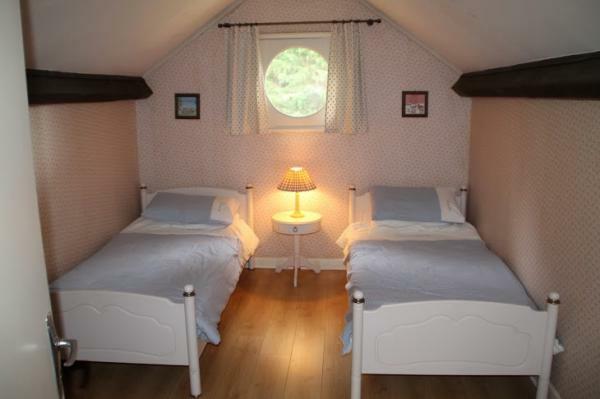 The interior of the house has been renovated to a good standard with 4 bedrooms and 3 bath/shower rooms. 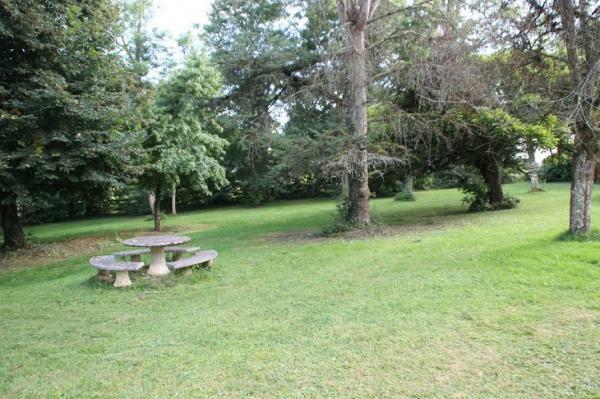 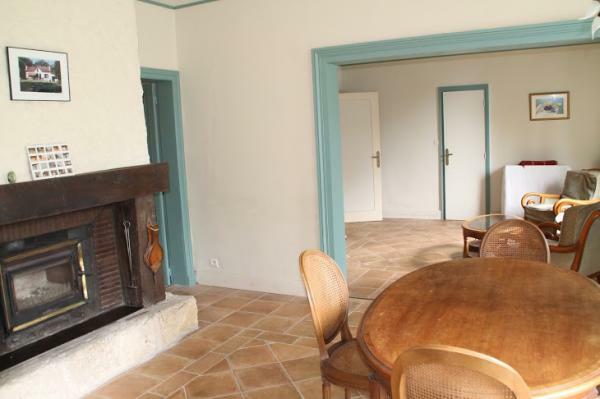 An open living-room/dining room (20m2)with a wood burner and a kitchen with views onto the garden. 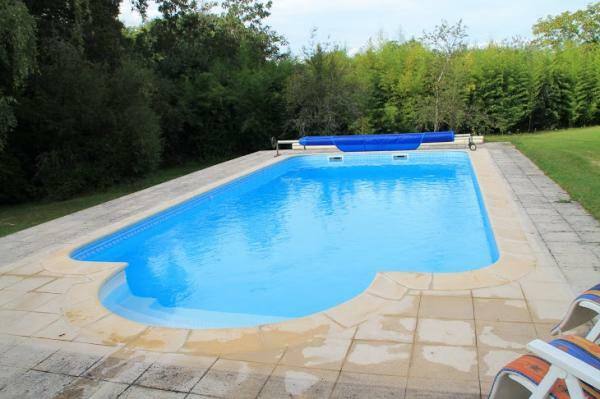 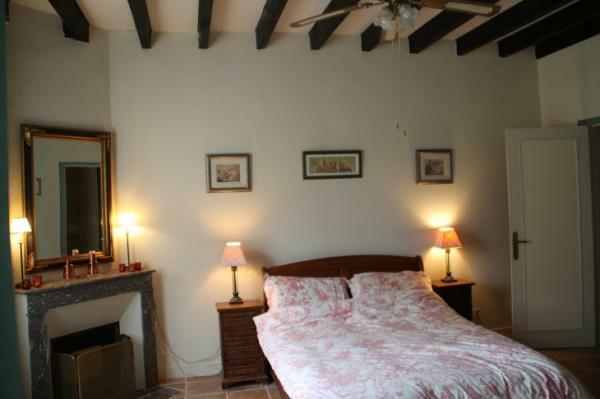 The property is 4 km from a village with amenities, just 10 minutes from a market town, 1h30 from Bordeaux, Pau and the Atlantic beaches, 2 h from Toulouse.